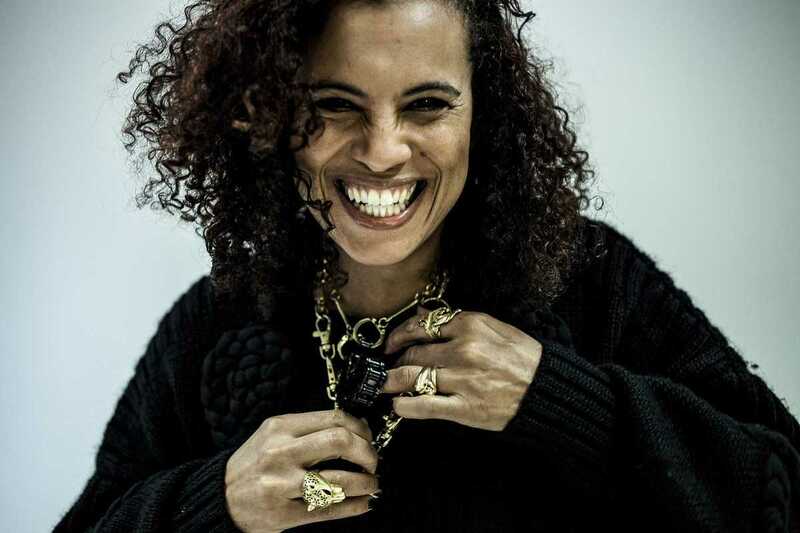 With the release of Blank Project, her first solo album in 16 years, Neneh Cherry is back on the scene with a bold and contemporary electronic sound. Her rich and soulful voice is now underpinned by live drums and synths of RocketNumberNine, with production from Four Tet. She was last on stage here at Sónar in 2014, where she won over the crowd with a mesmerizing performance. And yes, she does still play “Buffalo Stance,” but a radically stripped-down version that is just as captivating as the original.